We’re building! We currently have three ongoing construction projects: Olin, Brooklyn Pines, and our Cully Build Site. Read more about them below. 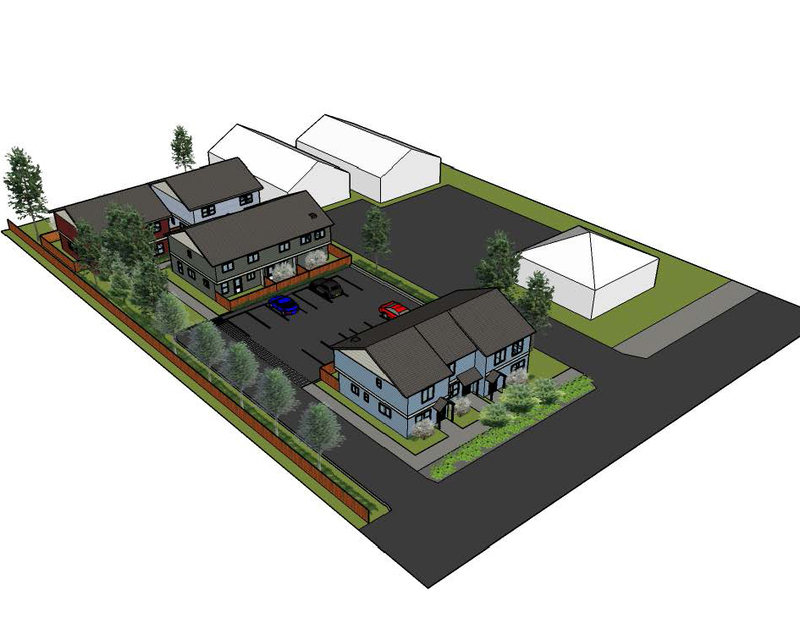 In 2019, Habitat for Humanity Portland/Metro East will begin construction on 12 sustainably built homes in the Portsmouth neighborhood of North Portland. All of the homes will be sold to families with low incomes who have generational ties to North and Northeast Portland, as part of our work with the N/NE Preference Policy—a tool that helps address the harmful impacts of marginalization and displacement. All of the homes at the N. Olin Street property will be permanently affordable. This allows homeowners to continue building equity in their homes, while ensuring that the homes are affordable to the next buyers. 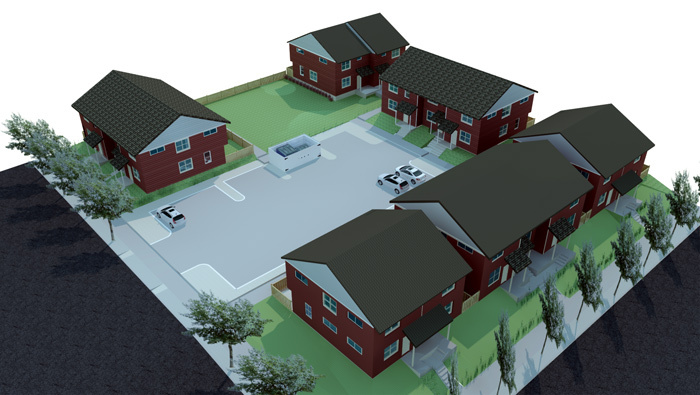 Located at SE 84th Ave. and Brooklyn Street, Habitat’s newest development will become 10 affordable homes for local low-income homeowners. The lot was purchased as part of Habitat’s focus on southeast Portland, having already built 37 homes in the nearby Lents neighborhood, and 55 homes in southeast Portland both to the north and east of this site. Habitat is proud to be building 15 new affordable homes Portland’s vibrant and diverse Cully neighborhood. Our Cully Build Site is part of our ongoing Neighborhood Revitalization Initiative, a block by block approach to building stronger neighborhoods.